Earn $1.19 in VIP credit (119 points)What's This? 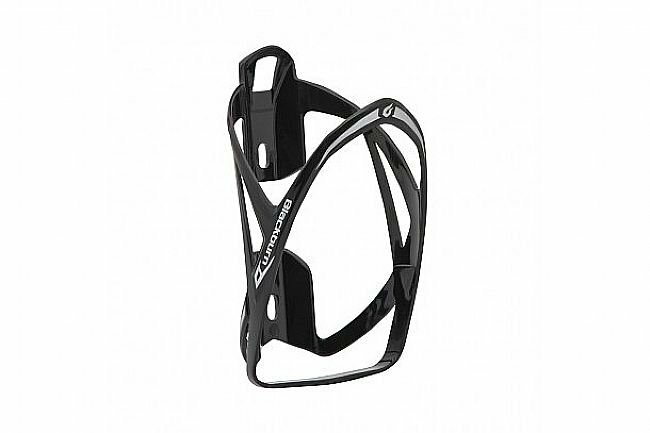 The Slick Racing Bottle Cage is a durable yet lightweight polycarbonate water bottle cage with a v-shape opening and a sleek, minimalist design that will complement any race bike. It's a good product, but it broke. I need to send it back? Hello! We're sorry to hear about your issue with this bottle cage. Our customer service team will be reaching out to you shortly. -- Nick @ Western Bike Works.